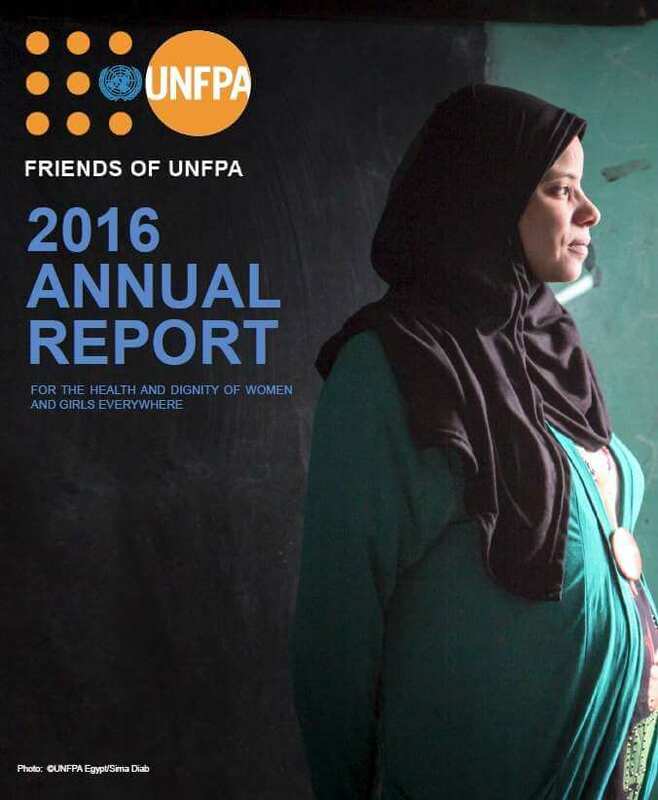 Friends of UNFPA promotes the health, dignity, and rights of women and girls around the world by supporting the life-saving work of UNFPA, the United Nations reproductive health and rights agency, through education, advocacy, and fundraising. UNFPA is the lead United Nations entity for reproductive health and rights for all. Working in over 155 countries, UNFPA works to end the unmet need for family planning, to end preventable maternal deaths, and to end violence and harmful practices against women and girls. We believe that women’s rights are human rights. We believe that women and young people throughout the world must determine their own reproductive lives in order to reach their fullest potential. We believe that no woman should die while giving life. We believe in achieving universal access to sexual and reproductive health and rights for all. Impact – Friends of UNFPA believes its work should have a measurable positive effect on the lives of women and young people around the world through its support of UNFPA. Integrity – Friends of UNFPA operates with the highest levels of professional transparency and responsibility toward donors and functions with honesty in all matters. 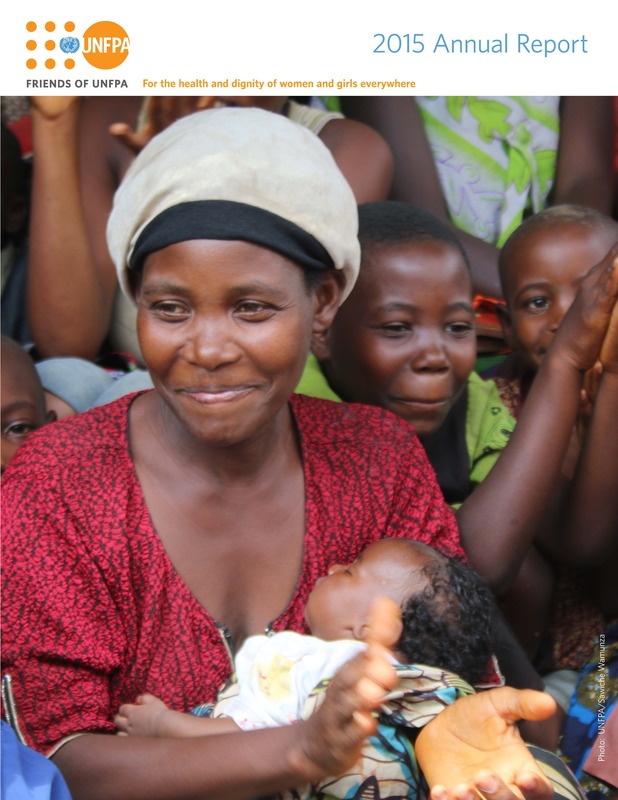 Excellence – Friends of UNFPA is committed to maintaining our relationships with our supporters, private sector partners, UNFPA, and other external partners with the highest levels of quality, responsibility, and responsiveness. For nearly two decades, Friends of UNFPA has been raising awareness and mobilizing action on behalf of UNFPA. Friends of UNFPA was established in 1998 and is headquartered in New York. In 2002, our work became even more urgent with the defunding of UNFPA by the George W. Bush Administration. Support we received during those years prepared us to face U.S. defunding once more under the Trump Administration. 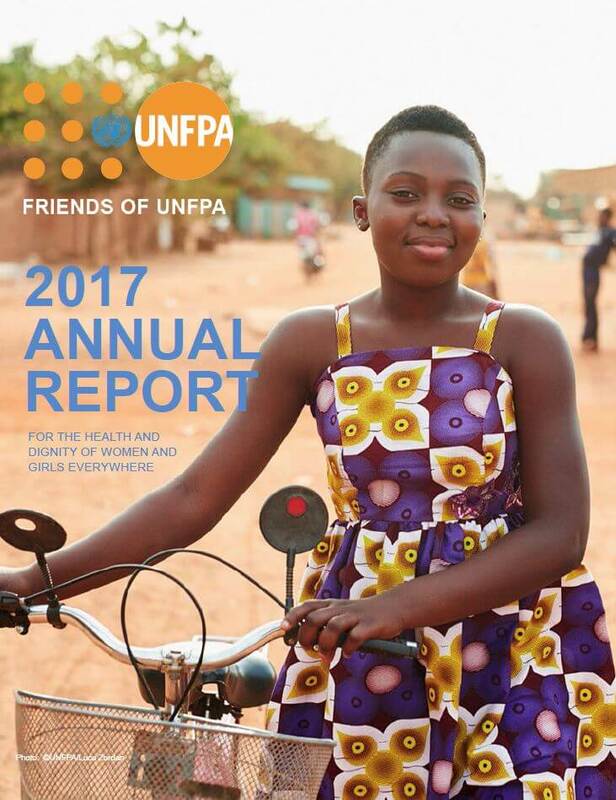 Focused initially on fostering American support for UNFPA, our work changed in 2012 to include a global focus, and now we receive support from donors around the world. We receive 4 out of 4 stars from Charity Navigator for accountability and transparency!